It’s almost summer. 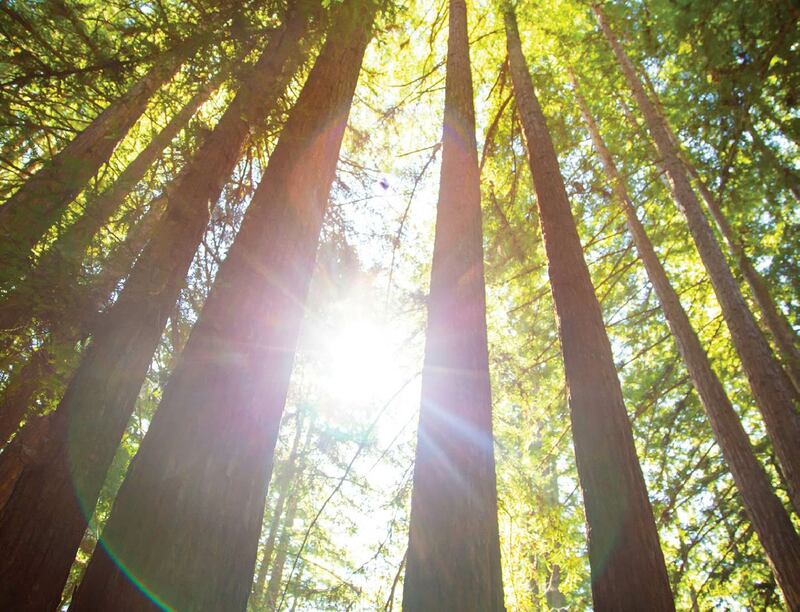 Millions of children will head off to great summer camps like Kennolyn Camps in Santa Cruz, CA. The best summer camps in America are generally nothing like the camps in popular movies. A lot of the most famous camp movies depict activities that would simply never be allowed to happen at a real camp. But, if your kids are excited (or nervous) about summer camp, here are some great movies your family can watch to get a good idea of what camp might be like. I know, not a camp movie at all. So why is it here? I attended a camp director’s conference in Chicago many years ago. Danny Rubin, the co-writer of Groundhog Day showed this movie and led a discussion afterwards. This movie is about redemption. Bill Murray’s character wakes up each morning to repeat exactly the same day over and over. What changes, and ultimately gets him out of this unusual predicament, is that he becomes a much nicer person. It’s not much more complicated than that really. At Kennolyn Camps, we tell staff and campers that camp is a perfect environment to be the best person you can be. Be nice, be thoughtful, be silly, be you! And camp is also an amazingly forgiving place so if you are not your best self on one day, there is always the next day. 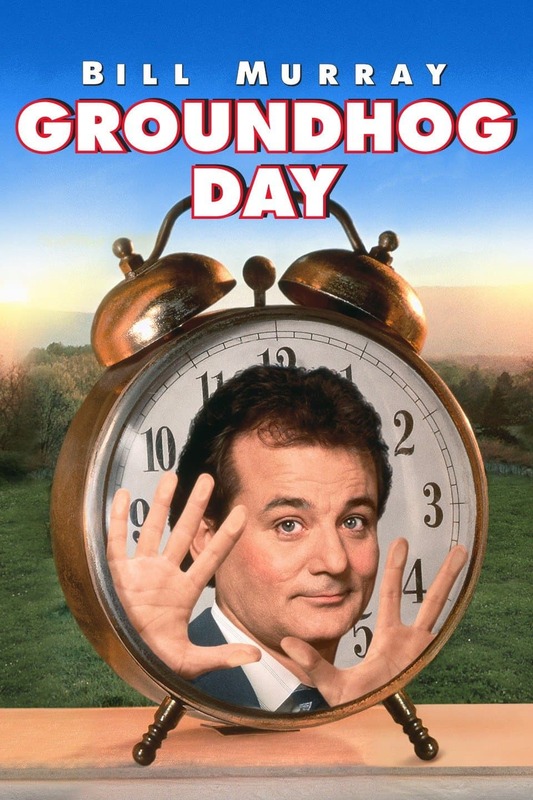 For this reason, the opportunity to improve your own self each day, Groundhog Day makes the list. Hey, it’s my list, my rules! 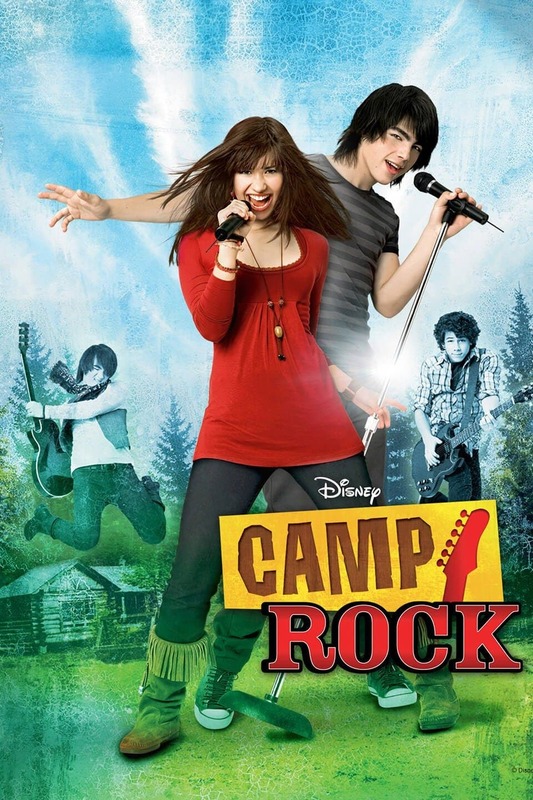 This Disney Channel movie was a star vehicle for The Jonas Brothers and Demi Lovato. Riding the coat tails of High School Musical, it follows Mitchie Torres, a young girl who dreams of a singing career. Her family agrees to work at Camp Rock so Mitchie can attend. Teen drama ensues! Ultimately, this movie is a fun musical story that showcases 2 beautiful camps where it was filmed: YMCA Camp Wanakita in Haliburton, Ontario and Kilcoo Camp in Minden, Ontario. Music is the only activity at Camp Rock but at Kennolyn Camps in Santa Cruz, CA, a wide variety of activities are offered including guitar, drama, and glee. This one is PG13 so watch it first if you have younger kids. Mostly noteworthy for the appearance of a young Anna Kendrick, Camp follows a group of kids at a performing arts camp. It’s pretty formulaic but raises some interesting social issues which could lead to good conversations in your family. 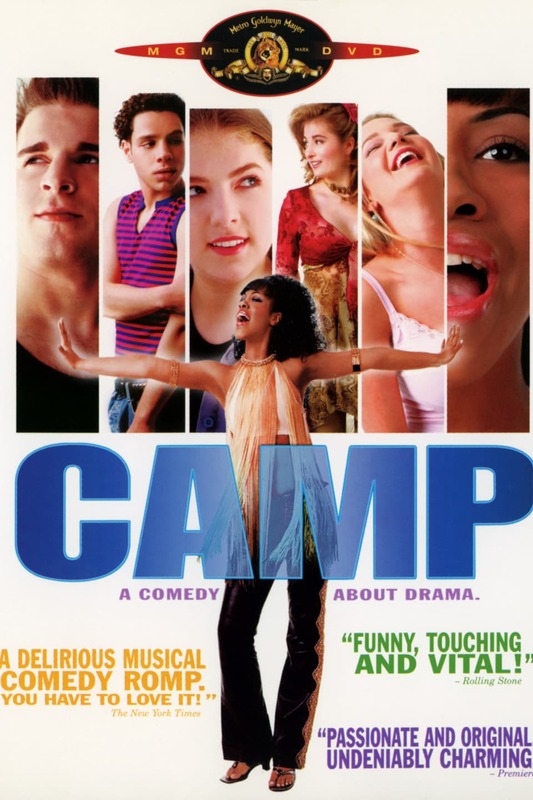 What I like is that the movie is based on director Todd Graff’s own camp experience at Stagedoor Manor. Like Camp Rocks it chooses to focus on a specialty camp where the program is dominated by one focus. In this case, the camp produces a new play every couple of weeks. At Kennolyn Camps in Santa Cruz, CA and other best camps in America, a variety of activities are usually offered. Kennolyn does also offer specialty options such as Culinary Arts for those campers that want to mix a traditional camp experience with in depth training in a specific area. People will argue forever about the merits of the 1961 Haley Mills version of this Disney classic, and the 1998 update featuring Lindsay Lohan. There is no answer, enjoy both! This family classic is not a movie set entirely at camp. 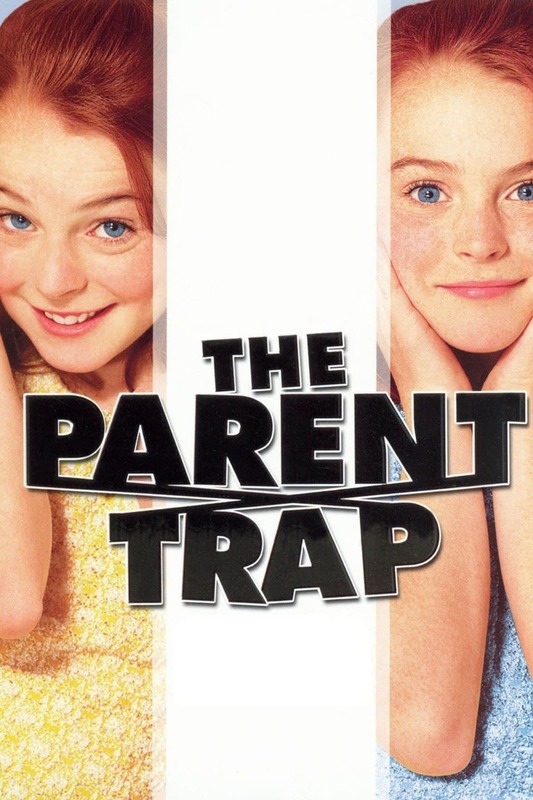 However, in both cases the major reveal in the film, the fact that the two girls who look remarkably similar are twins who were separated at birth, takes place at summer camp. This is a fun movie with some great camp scenes. But, one pivotal sequence involves the girls being sent to an isolation cabin after escalating rivalry between them creates problems. No camp sends kids to isolation. At Kennolyn Camps and America’s other great camps, cabin life is where community is built and problems are handled by experienced staff, not by isolating campers. Apart from that, this is a cute camp movie. The fencing scenes in particular encouraged a lot of campers to sign up for this fun activity having seen the movie. 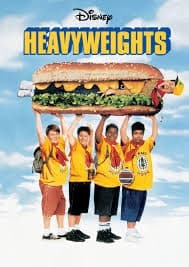 This 1995 movie, one of Judd Apatow’s earliest endeavors, focuses on life at Camp Hope for boys trying to lose weight. The movie could be accused of fat shaming but actually I liked the kid’s matter of fact approach to their body shape. As one camp veteran says to new kid Gerry, you are “not the fat kid, everyone’s the fat kid.” Gerry’s fears of a dreadful camp experience end up being unfounded as he finds friends and fun at Camp Hope. Until, that is, the arrival of fitness guru Tony Perkis (an awesome role for Ben Stiller) who is determined that the kids will lose weight by whatever means possible. When the campers outsmart Tony and sort of take over the camp, it is their own determination and desire for change that brings about meaningful weight loss and healthier habits. Food is important at any camp and at Kennolyn Camps we pride ourselves on serving healthy food that kids love. This is my favorite camp movie. A group of kids who do not like any of the camps their parents are considering for the summer, hire a former drama teacher to head up a crazy scheme. 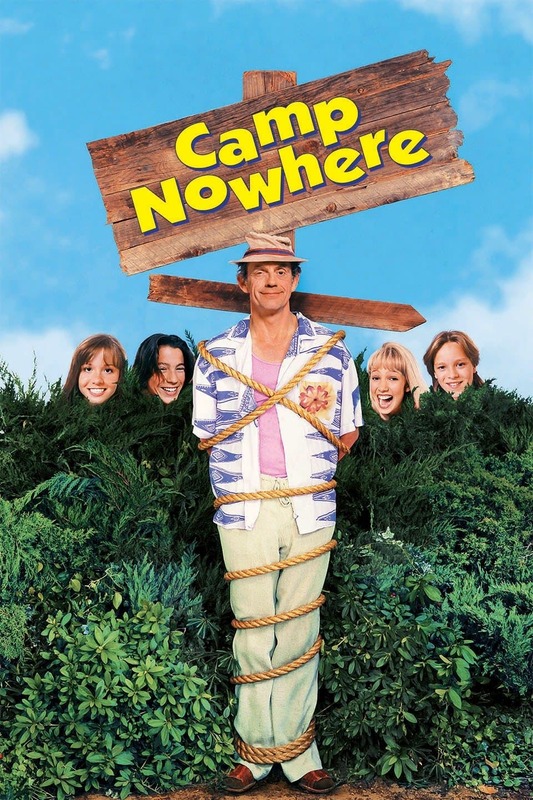 The teacher, played by Christopher Lloyd, meets with parents and convinces them his camp, which doesn’t exist, is the perfect camp for them. If they want a computer camp for their child, he sells that. If they want weight loss, he convinces them his is the best camp for healthy changes. The kids take the money the parents pay and rent a former hippie commune for the summer. The kids arrive for the summer determined that their credo of “no parents, no counselors, and no rules” will make for the best summer ever. But, after the novelty wears off the lack of organization and adult supervision causes chaos and some kids want to leave. A further bribe to the teacher edges him toward actual adult responsibility and things improve. A debt collector chasing down the teacher is a funny sideline and as you can imagine, all works out in the end. This movie also marks Jessica Alba’s film debut. So there’s our top 6 camp movies of all time. Check out our Kennolyn Camp youtube page for movies from Kennolyn Camps.